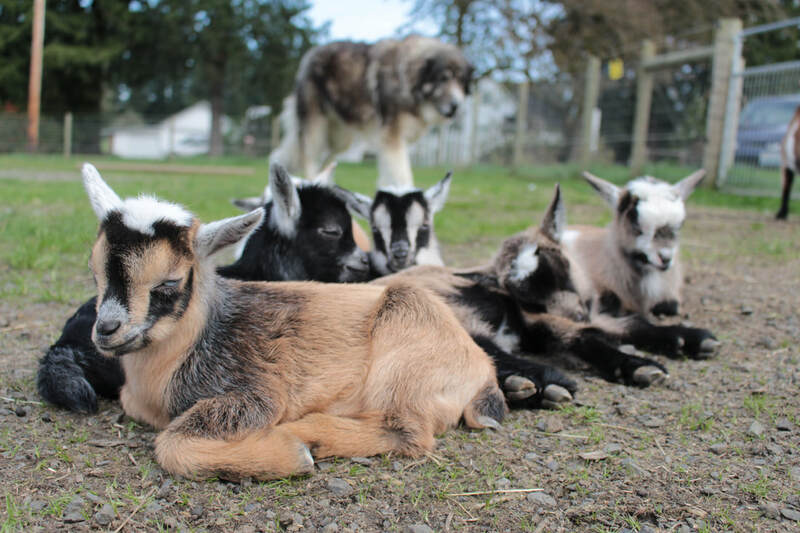 Night Heron Farm - Nigerian Dwarf Goats in SW Washington - Welcome to Night Heron Farm! 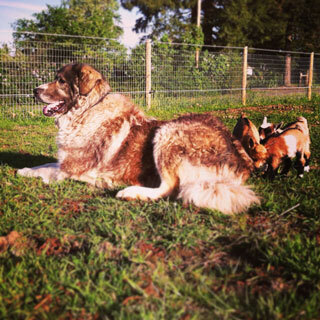 Welcome to Night Heron Farm, located in Ridgefield, Washington just 20 minutes north of Portland, Oregon. 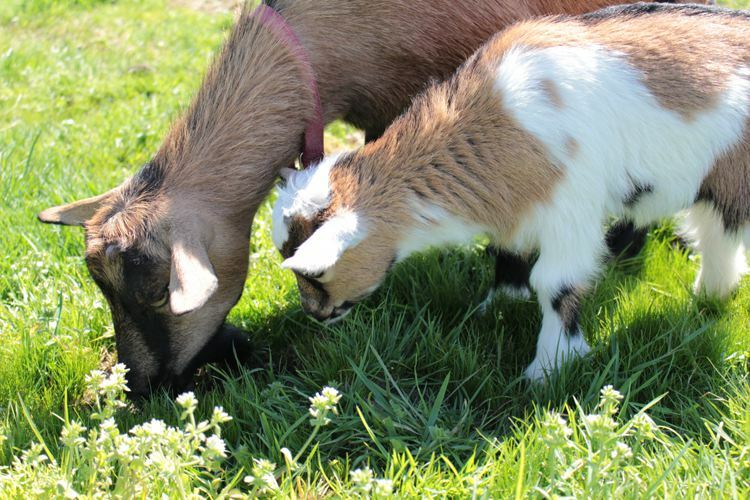 ​We breed quality, purebred, ADGA registered Nigerian Dwarf Dairy Goats for milk, show and family fun. We keep a small herd and focus on quality rather than quantity. 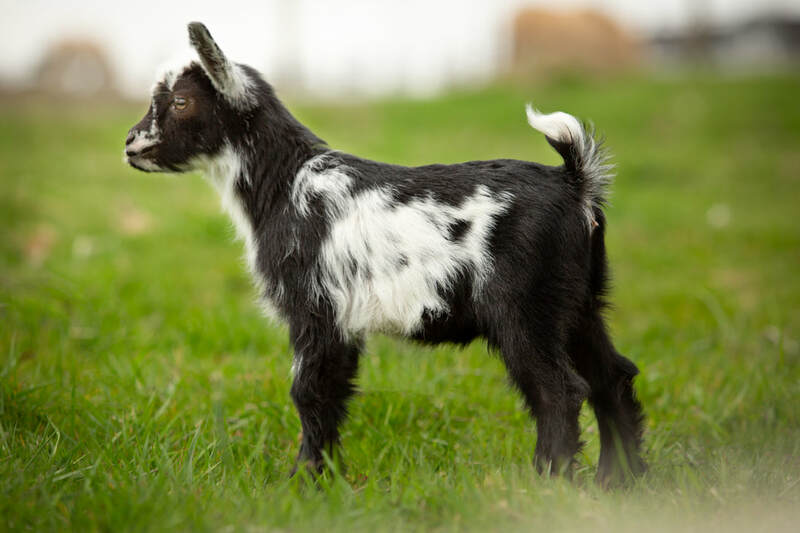 If you are looking for friendly, easy to handle, Nigerian Dwarf Goats with excellent milking genetics then you have come to the right place! We participate in DHI milk test, linear appraisal, and for many years have had a special interest in improving polled bloodlines. 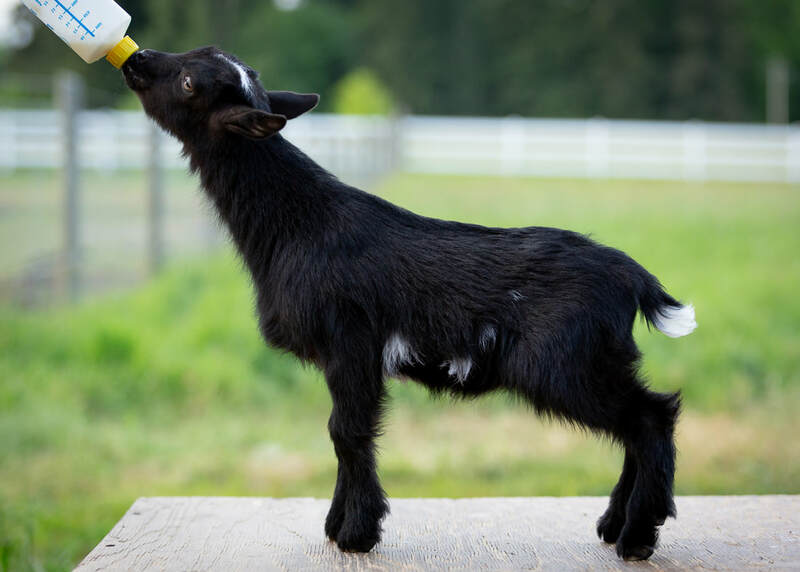 Kids are available for sale each Spring so check out our breeding schedule and sign up for our reservation list early as our kids go fast!